Start Career with ARY team you become part of a family of achievers and leaders, working in a friendly and motivating environment that presents you with many incentives to put your best foot forward and move ahead in your career. At ARY, you will find yourself on the fast track of climbing the corporate ladder with vacancies opening up to employees from within the Company. So the more you achieve, the faster you thrive. 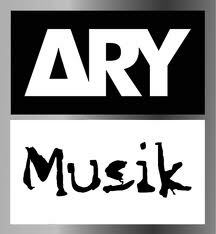 ARY also offers training and development opportunities for its best employees. Different Performance recognition programs are applied in different regions. Similarly medical and related benefits are also part of the overall package depending on region to region.